Grab your opportunity to connect with local organisations and learn how you can make a positive impact in your community. 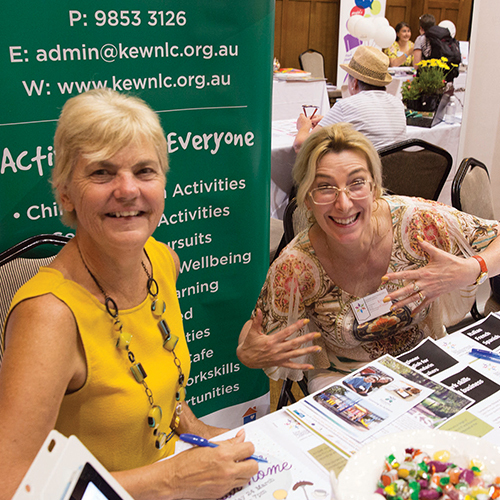 The Boroondara Volunteer Expo will run from 1pm to 6pm on Wednesday 6 March 2019 at the Hawthorn Arts Centre. From teaching basic IT skills, to delivering meals, helping out at community events or serving on a board of a local community organisation, our Boroondara Volunteer Expo is guaranteed to present a range of roles and activities to suit both your time commitments and skills. network with other like-minded volunteers.